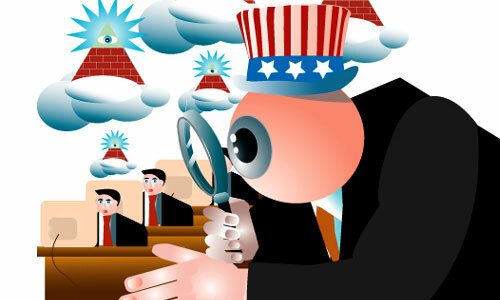 Does Spying on Subscribers Help Fight Crime? Most networks in the world are under some direct or indirect pressure to spy on their users. Sometimes, the pressure is built from the Government directly, whereas other times, security agencies are doing this for the Government. We have seen the famous Blackberry network issue which serves as the most recent example of this fact. Governments ask service providers over various networks to retain records of the data transferred over their service. This is a tedious job and requires additional infrastructure. However, this Thursday, the German Police released some reports, which claims that retaining user data does no good in fighting crime. European Union’s Data Retention Directive is a law operating in the region that includes Germany. The law that has come under a lot of controversy and the Romanian government has declared the law unconstitutional. Germany had already experimented with the law and it failed miserably. The law did not contribute towards fighting crime and to add insult to injuries, the subsequent year of 2009 saw an increase of 0.7% of crimes from 2007. This increase cannot be attributed to the law. However, the failure of the law is evident from this fact. The European Commission has claimed in a counter-argument that there are 148,000 requests for user data from the government yearly and this has to account for some crime-fighting efforts. The European Court of Justice will decide on the matter in 2012. Next Next post: Android 3.0 Honeycomb Ported to the NOOKColor.